Great home to be made yours! 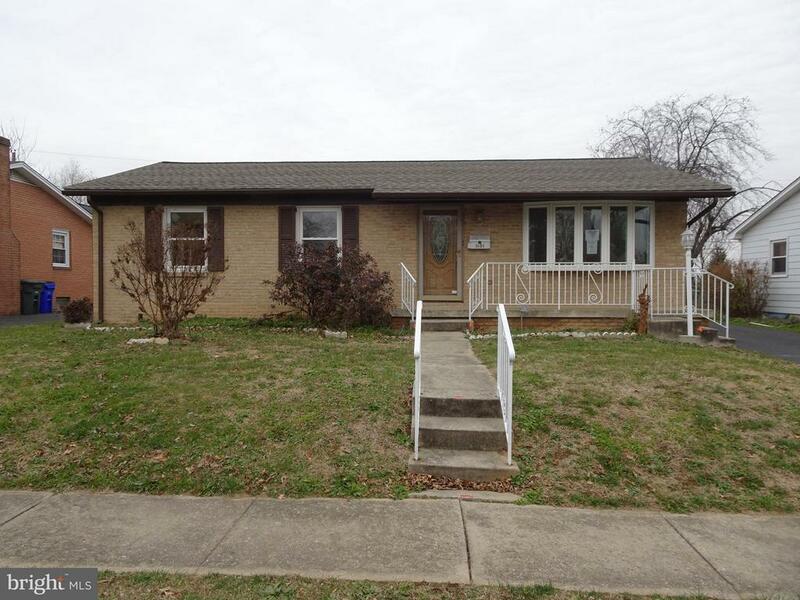 Brick front rancher, great commuter location and close to downtown shopping! Hurry in today for this great opportunity. Property Sold AS-IS.